This product is so good! It gets rid of all my makeup really easy, I usually use this just before I go to bed as it makes my skin soft until the next morning. Its really easy to use and smells really nice, you only need a small amount to get a great result, it leaves your skin feeling refreshed, radiant and smooth. You can buy this product from http://www.beautynaturals.com/ for just £12 so make sure you get it quick! I think is a great value for money, the Rosehip & Avocado is great as it helps to moisturize your skin, this product is great for all skin types and replenishes the skin making it look healthy and glowing. 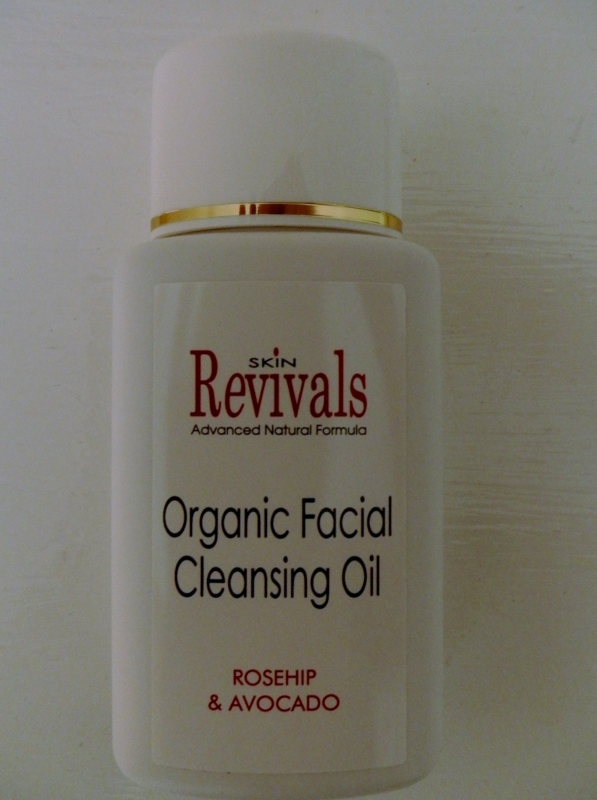 Its great for small blemishes and is a perfect product to use as part of a daily cleansing regime I would definitely recommend this product to anyone who wants a natural facial cleansing oil that leaves your skin soft and luminous.